Hear contemporary classical music at its most exhilarating and inventive in a weekend celebration of George Benjmain. Find out more about George Benjamin through BBC 3’s Discover Music. Watch our trailer of George Benjamin discussing the festival and his inspirations. 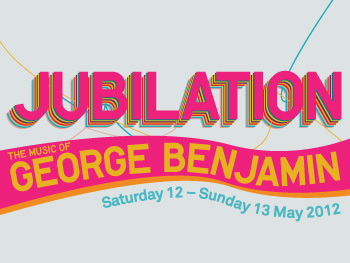 Book tickets and see George Benjamin conduct his Jubilation with the Philharmonia Orchestra and a full force of young children including choirs, brass band and recorders! If you thought you knew what orchestras were about, think again. 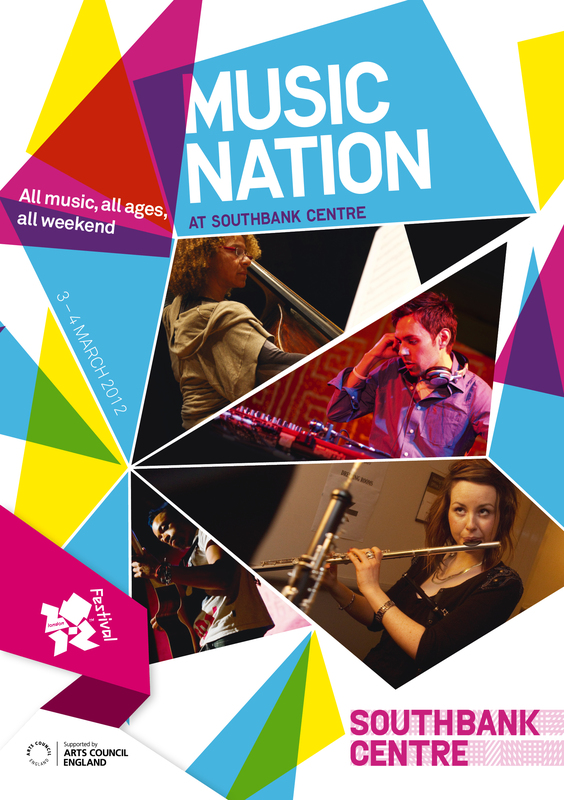 Come and experience an amazing variety of music, spanning Baroque to sampled sounds in the Music Nation weekend. 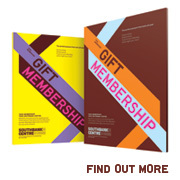 Hear interviews with Trinity Laban students and Lawrence Cummings Directot of OAE’s The Night Shift. During the Music Nation weekend, a pulsing urban jungle, created live on stage in Goebbels’ Surrogate Cities; Budapest Festival Orchestra and Iván Fischer showcase rich orchestral colour; Nu Civilisation Orchestra presents a musical mash-up of jazz and classical; and OAE finish off our weekend celebrations with The Night Shift, a relaxed late-night concert plus DJ!